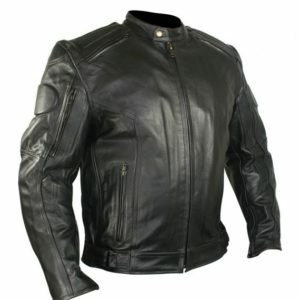 Huge selection of motorcycle jackets in stock and ready to ship. 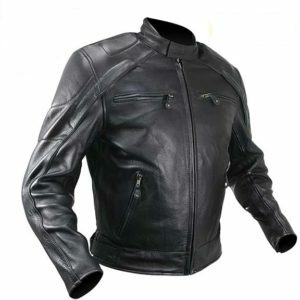 A good motorcycle jacket protects you from injury, wind, cold, and rain. It has to be comfortable, but it goes without saying that it has to look great. And there’s no law that says you have to ride a motorcycle to wear a motorcycle jacket. Some people buy their motorcycle jacket before they buy their motorcycle, but who are we to judge? 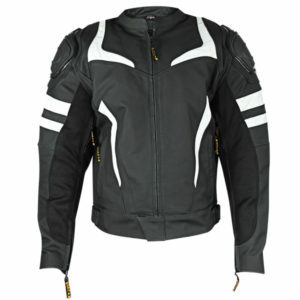 WMA STORE has motorcycle jackets for men and women. 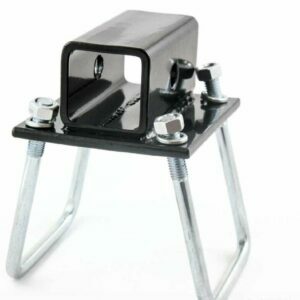 Plus we offer all the right materials like top grain leather, textiles, armor, and waterproof options. We have the right biker jacket for you. Several of our motorcycle jacket options have built-in armor for protection from falls. 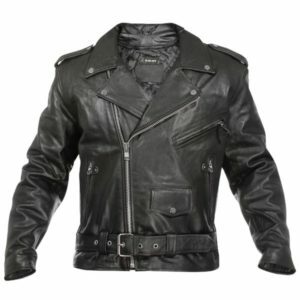 To find the right motorcycle jacket, you’ve come to the right website. 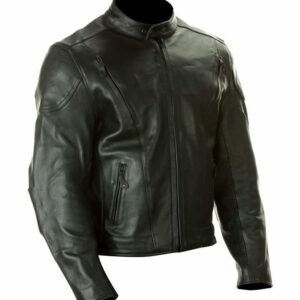 Advanced Armor Mens Naked Black Leather Jacket featuring 100% top grade leather. 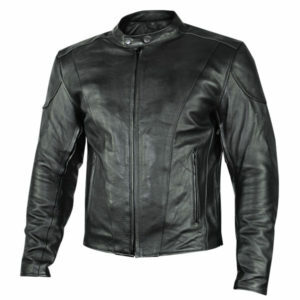 The 940 Motorcycle Jacket is made of premium cowhide leather. It features advanced design with underarm zippered vents that drop heat and reduce sweat. 100% Naked American Cowhide Leather Cruiser . The finest grade of leather you can find in the WORLD! 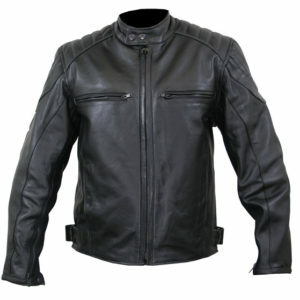 Scorch the road in the Men’s Executioner Armored Black Racer Motorcycle Jacket. 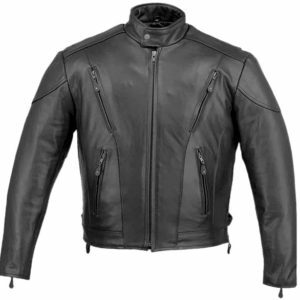 Men’s Black Classic Biker Zip Jacket. Classic biker style comes together for comfort and protection. Conceal your piece of steel in this “Renegade” Mens Leather Jacket, exclusive design only found here. 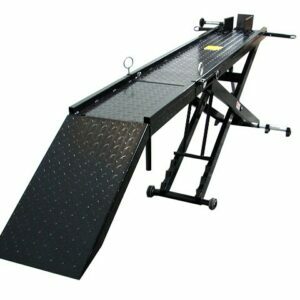 CE Approved Armor passing the highest level EN1621-1 & EN1621-2 impact tests.